Bollinger, one of the few remaining independent family owned Champagne houses, has been growing and improving since 1829. 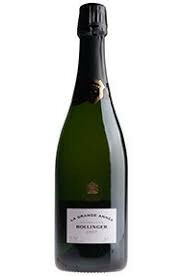 Bollinger Gran Annee is big and powerful, this Champagne emits a pine aroma initially, exhibiting fine concentration and complexity. Rich, with some honey, nut and toast flavours, it has enough acidity to keep it lively and fresh. 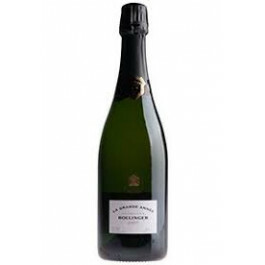 Typically 'Bollinger' style of concentrated, complex layers and a soft finish. Bollinger Gran Annee is big and powerful, this Champagne emits a pine aroma initially, exhibiting fine concentration and complexity. Rich, with some honey, nut and toast flavours, it has enough acidity to keep it lively and fresh. Typically 'Bollinger' style of concentrated, complex layers and a soft finish.